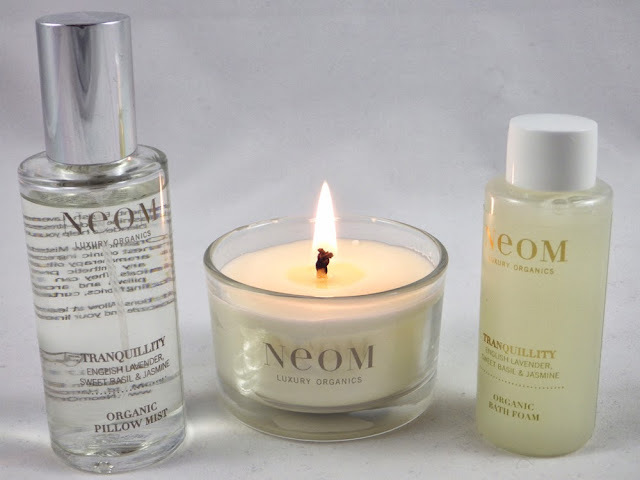 For the month of September, NEOM Organics have launched their Perfect Night's Sleep Campaign in association with The Sleep Council. As part of the campaign, NEOM have released a Perfect Night's Sleep Kit containing three of their products from the Tranquility range, which combines pure English lavender essential oil, basil and jasmine. I love using lavender based scents at nighttime; I find the scent so soothing and relaxing, which helps me clear my mind and get off to sleep easier. Studies have even revealed that inhaling the scent of lavender oil increases the amount of deep sleep. Step 1 - Light the Tranquility Home Candle a few hours before bedtime to fill the room with the perfect amount of scent. The lavender scent of this candle is surprisingly subtle and delicate, but it's just right as it's not too overpowering or overwhelming. I also love the simplicity of the packaging; the glass pot justs screams luxury. Step 2 - Take a bath with the Tranquility Bath Foam (SLS free). The mixture of essential oils and a calming bath promotes deeper sleep and leaves skn beautifully soft too. I just love this bath foam! The lavender scent is a lot stronger than the candle and a little heady, but it is really the first hit of lavender you get while you've left the candle burning in the bedroom. Despite the fact it's SLS free, you get a very good amount of bubbles and as promised, my skin was left lovely and soft. Other ingredients include sweet almond, coconut, aloe leaf and marshmallow. Step 3 - Spritz your pillow with the Tranquility Room Mist just before bedtime, so the essential oils continue to work into the night for a long, peaceful sleep. It's so pure that the whole family can use it. I often use room and pillow mists and this one is just perfect to use in the bedroom. Again the scent of lavender is quite strong, so you really don't need to use a lot. One or two sprays of this is all you need, as it is designed to cling onto anything you spray it onto. I love this routine; the continuous hit of lavender to the senses keeps me calm and relaxed and much more "in the zone" for bedtime. I'm very guilty of being sat in bed texting and scrolling through my Twitter feed, which I don't think helps as it keeps my mind active and thinking about things, so I find that keeping away from my phone makes a big difference too. I don't think that I sleep for longer, but the NEOM Perfect Night's Sleep Kit definitely helps to keep my sleep peaceful. But sometimes I know I will wake up throughout the night no matter what I do! I wish I could always sleep like a baby! All together the NEOM Perfect Night Sleep Kit is worth £75.50, but is on offer this month for the discounted price of £55.00! For this you get a full size Tranqulility Home Candle, a full size 200ml Tranquility Bath Foam and a full size 100ml Tranquility Room Mist. Please note that the pictures above are sample sizes only! 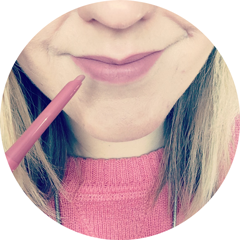 It is a kit to buy if you want three high quality, luxurious and indulgent products, to really treat and pamper yourself before bed. It would also be perfect as a present. Click here to get yours! What products do you find help you sleep better? 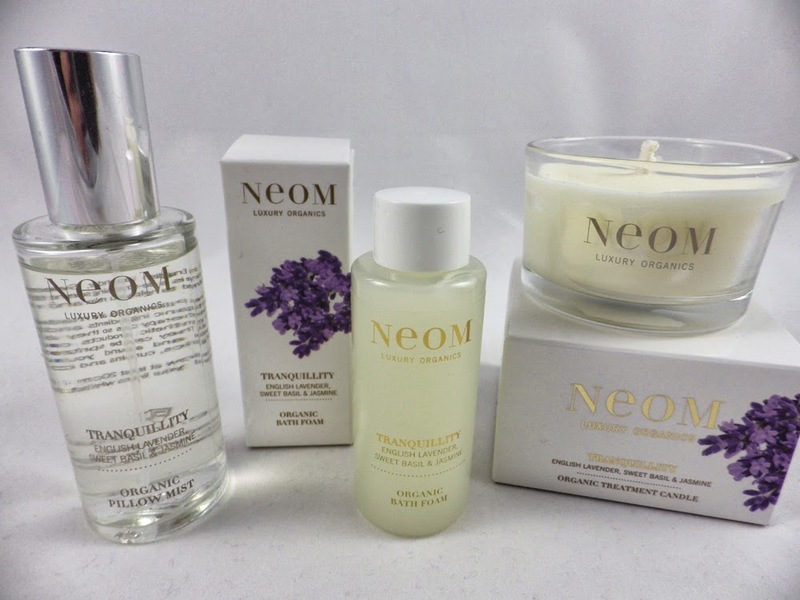 Have you tried any of the products from NEOM Organics? I was relaxed just reading this. I'll have to keep this brand in mind!